The One Show celebrates the year's best in advertising, design, interactive, branded entertainment and intellectual property & products. 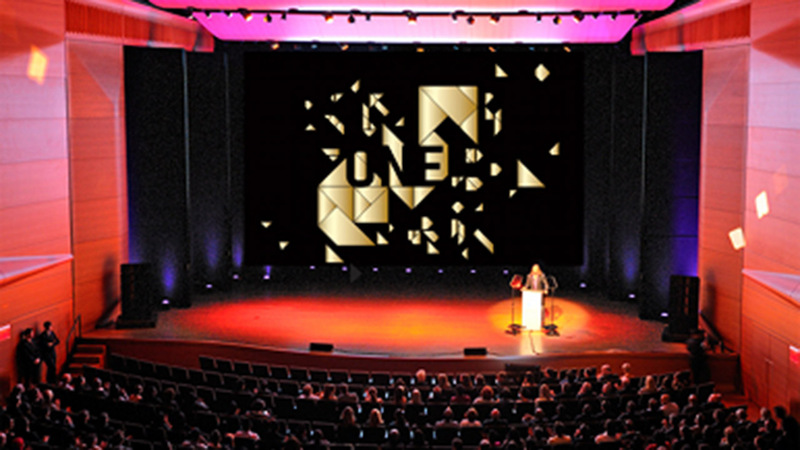 This year's gold pencils were awarded at Friday night's 41st Annual One Show Awards at the Lincoln Center, and the silver and bronze winners were announced in the lead up to the show throughout all of last week's Creative Week in New York. Mill+ continued its success with a silver pencil for Best Title Sequence in the design category for Greg Barker's HBO documentary "Manhunt", and PETA's "98% Human" won a silver pencil for Best Animation in the craft/technique category. Full list of winners available on The One Club's website.